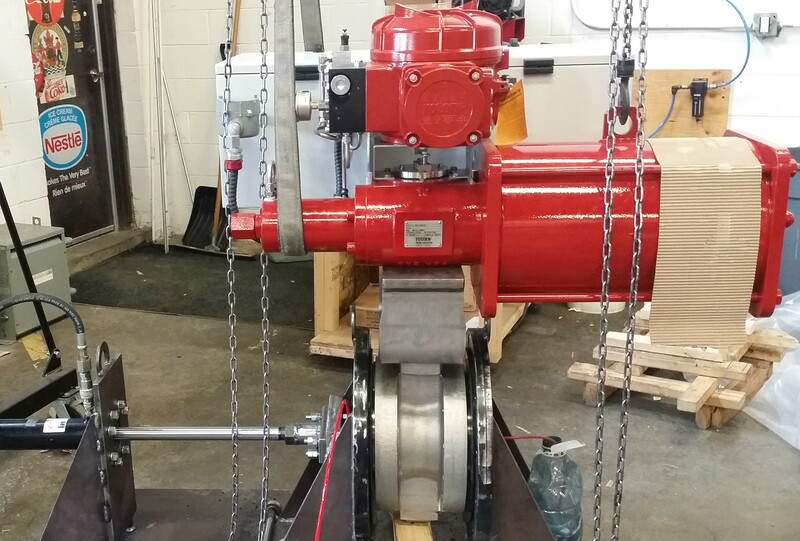 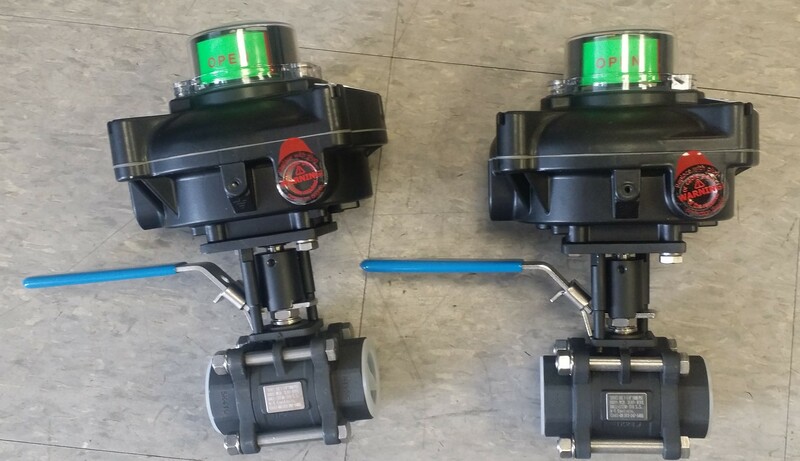 All three locations are equipped to install actuators on valves, however, our Montreal and Toronto area facilities are equipped with additional test equipment and as such are capable of automating large bore valves. 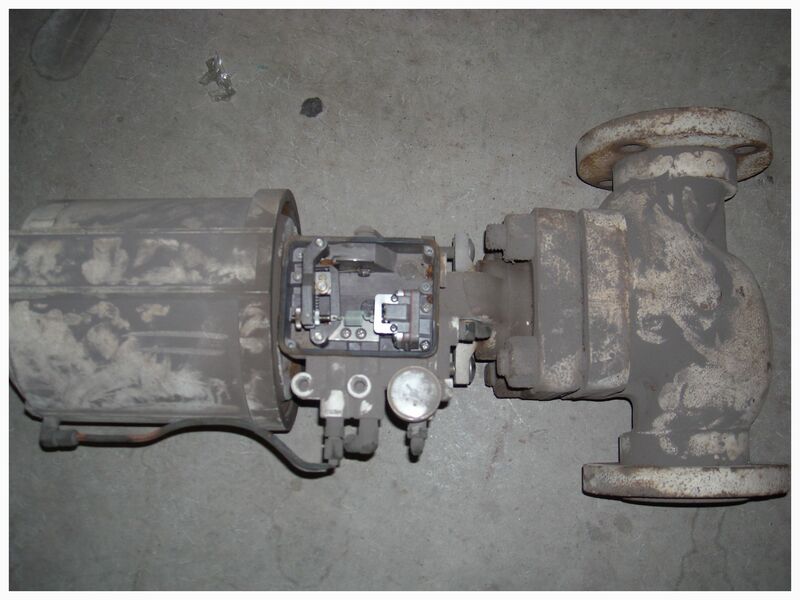 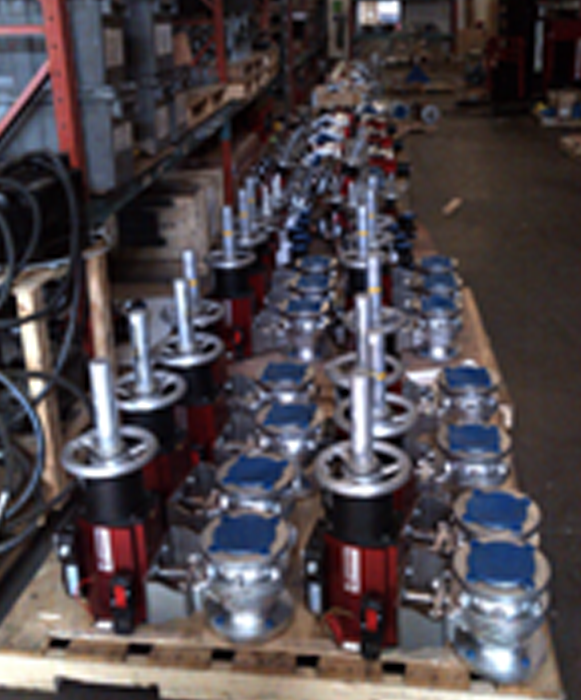 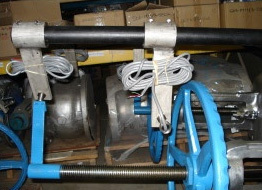 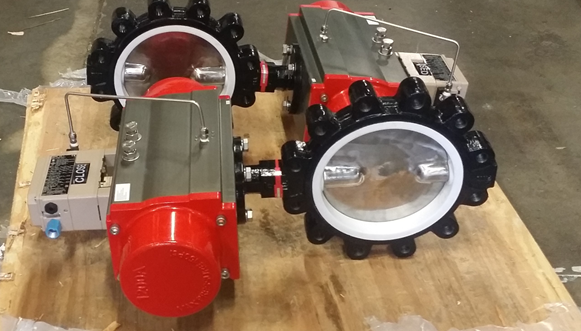 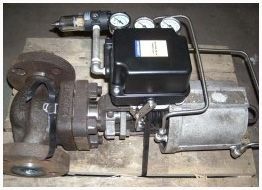 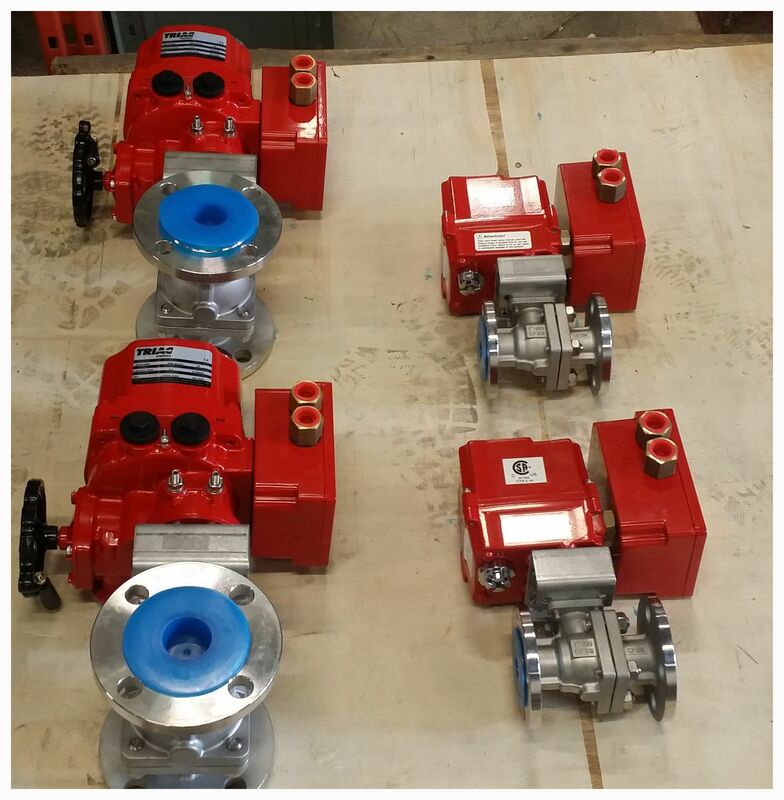 We can install our actuator on your valve, your actuator on our valve, or supply the entire assembly. 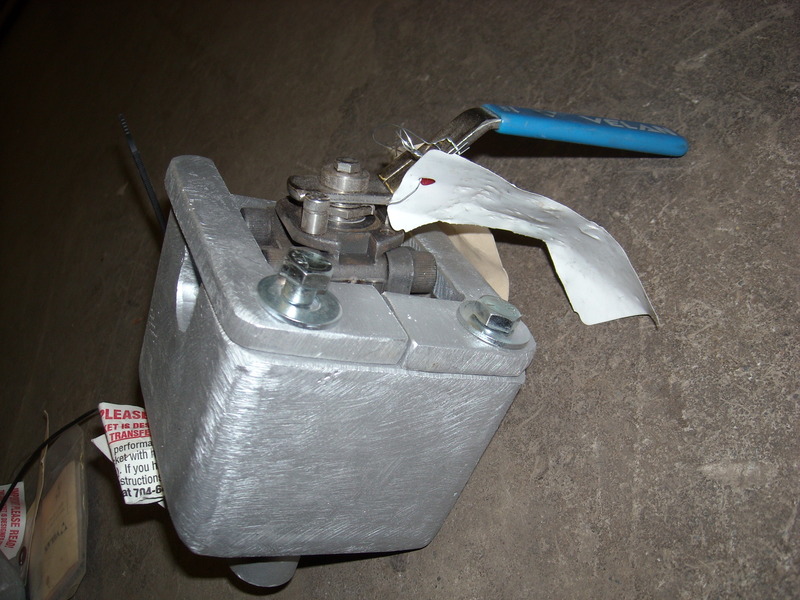 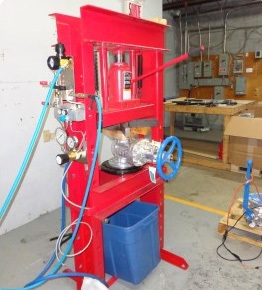 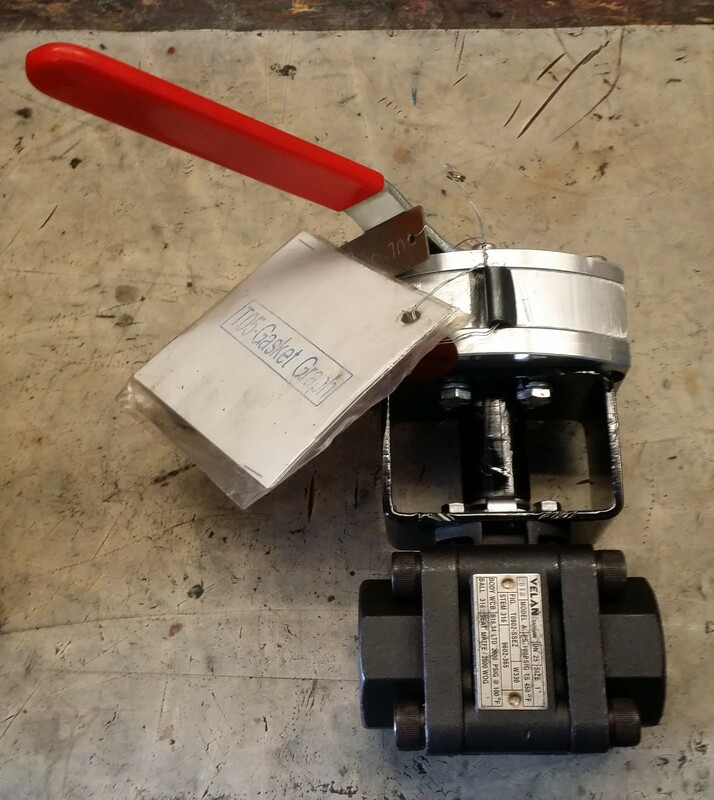 We offer additional seat leakage testing in house to ensure your automated valve is set up correctly. 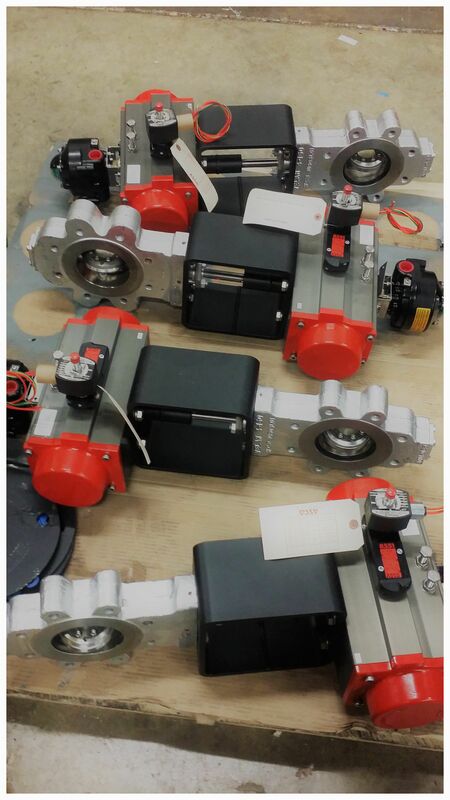 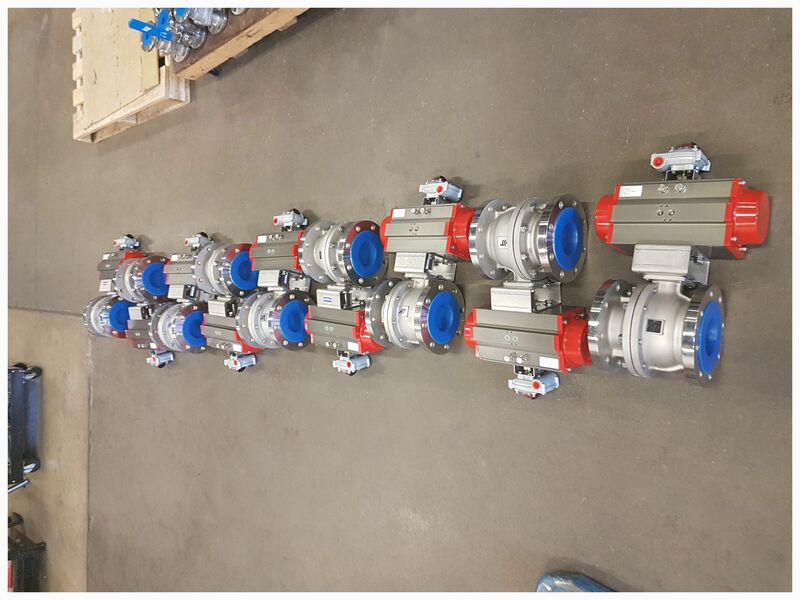 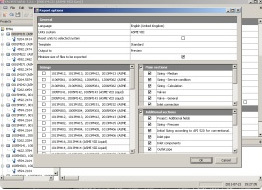 Sizing and selection using manufacturer supplied software and charts to ensure proper actuator, valve size and trim selection. 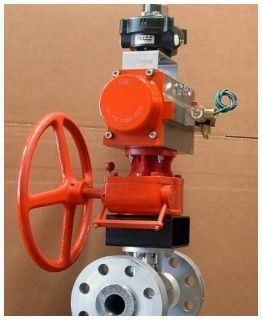 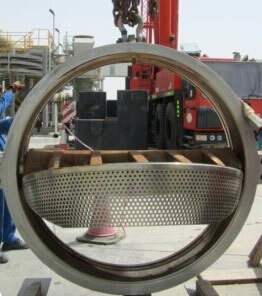 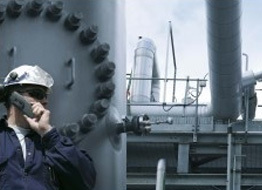 Knowledgeable staff that will aid you in proper valve selection from cryogenic to 1000deg F +.